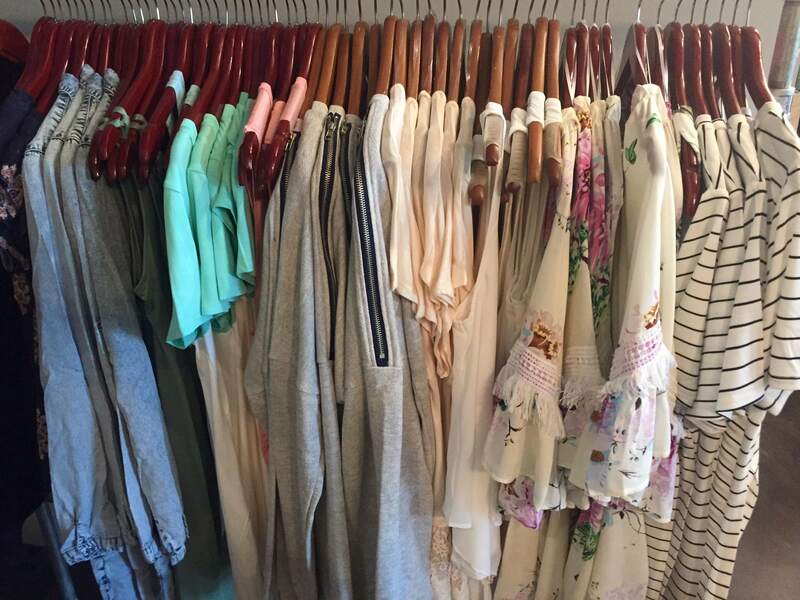 Carmel City Center’s new women’s clothing boutique, Endeavor, will have their Grand Opening on Saturday, April 23. Everyone is welcome to stop by between 11 a.m. and 7 p.m. to shop the latest trends and must-have styles in women’s fashion geared toward college students, busy moms and working women. Visitors can stop by the store and register to win a $25 gift certificate during the Grand Opening on April 23. Endeavor will be open Tuesday and Wednesday 11 a.m. to 6 p.m. and Thursday through Saturday, 11 a.m. to 7 p.m.
“The urban environment at The Nash at Carmel City Center provides the perfect location for Endeavor. With convenient access from Rangeline Road and the Monon Trail, along with all of the community events, I am excited to be among the businesses here,” said owner Melissa Butrum. 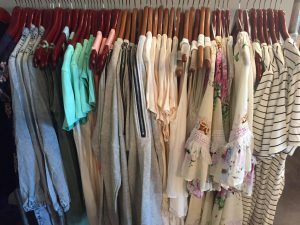 Endeavor offers affordable clothing including graphic tees, dresses, denim and sweaters as well as footwear, accessories and a curvy section with sizes ranging from XL-3X. Prices range from $20 to $100. “I want to offer women a welcoming, relaxed environment to pop by and shop for fun, every day clothing items and accessories at an affordable price point,” said Butrum. Endeavor Boutique is located in The Nash at 846 Rangeline Road just south of Carmel City Center. Surface parking is available in front of the Nash along Rangeline Road and behind the building to the west. Additional parking, located just north of The Nash (accessible from Rangeline Road), is also available at Carmel City Center.